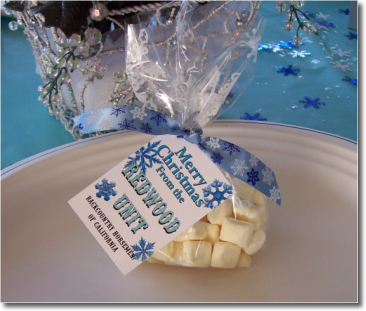 The Redwood Unit holds an annual Christmas Party in December, in leiu of a monthly meeting. The party is held to thank all of the unit members and award the vounteers who help keep this unit functioning all year long. A social hours starts off the evening. The Christmas Party is traditionally a potluck, the Unit provides the main course, a potato and all of the condiments, while party attendees bring either an appetizer, side dish or dessert. No one leaves this party hungry! After dinner is served, the unit leaders present the volunteers with awards and the appreciation of the unit for all of the hard work done throughout the year. Without these volunteers, the Redwood Unit would not be possible. A gift exchange is held after the awards. See the Newsletter for more information about the next Christmas Party!